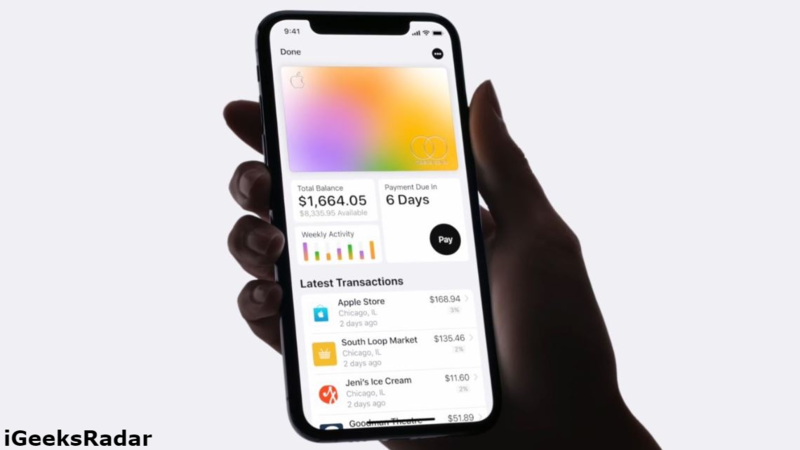 The recent Apple event in Cupertino, California witnessed the foray of Apple into the financial services with the launch of Apple Card – an advanced and a progressive credit card created by Apple with an intention to aid and assist its customers in leading a better and a fitter financial life. The numberless credit card, according to Apple’s CEO Tim Cook, is one of the most meaningful and momentous change to card payments in 50 years. 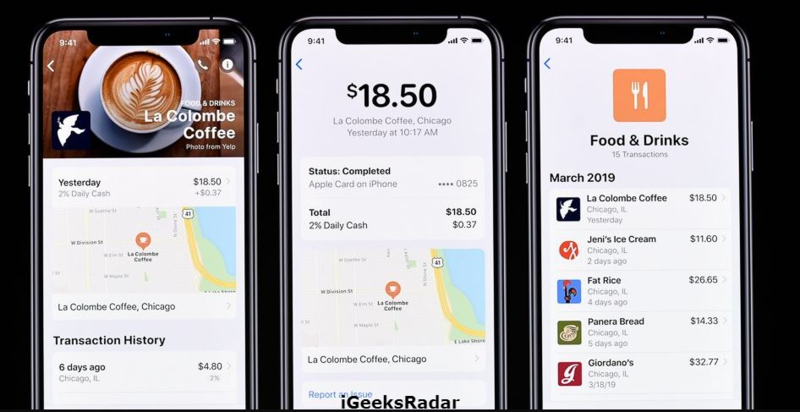 Designed to work with the iPhone, built into the Apple Wallet app, the Apple Card can be hailed as an extension to the Apple Pay. The facility of a physical credit card do exists and is optional. Made up of titanium, the laser-etched physical card has no numbers – no card number, no expiration date, no CVV Security Code – as this entire data is stored in the iPhone, making the transactions performed on Apple Card highly safe and secure. The prodigious privacy and security is touted as one of the major benefits of owning the Apple Card. You may like: How to De-authorize Third-Party App Permissions for Apple Music. After signing up for the Apple Card via the Wallet App on your iPhone, you can straightaway start using the card in stores, in apps, or online globally. In the Wallet App, you can check out the transactions executed via the Apple Card as well as get to know your balance. In case you happen to land in some issues, Apple Card Support is available 24/7 and is just a text message away. 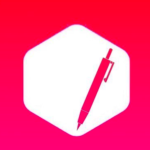 Check out how to download Paid Apps for Free on iOS [iPhone/iPad] Without Jailbreak. Apple Card is clearly the initiation and the commencement of a new era in the sector of credit cards. 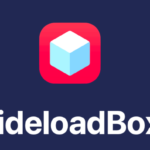 With the aid and assistance of Machine Learning and Apple Maps, each of your transactions are perfectly marked with the name of the merchant and its location, where you executed the transaction. It doesn’t stops here! The Machine Learning tool integrated with the Apple Card technology also totals the amount you have spent and systematically arranged the transactions in accordance with various color-coded categories namely Food and Drinks, Shopping and Entertainment etc. If you want to have an apprehension or a discernment on your spending, Apple Card also renders weekly and monthly summarized spending statements. No! This is unlike the cash back rewards that you get on the traditional credit cards. Every time you will utilize your Apple Card with Apple Pay, you will get 2 percent of the purchase amount back as Daily Cash. 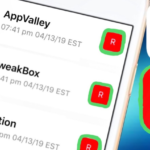 For the purchases that you will make directly with Apple (Apple Stores, App Store, or for Apple Services), you will get 3 percent of the purchase amount back as Daily Cash. You can utilize this Daily Cash instantly for your purchases and even use the same to pay the balance payable on your Apple Card. Please note that if you utilize the physical card for your purchases, the Daily Cash comes down to 1 percent of the total purchase amount. Yes! Though it seems to good to be true; there is no annual, late, international, or over-the-limit charges on Apple Card. Even the interest rates are among the lowest in the credit card industry. The coolest thing is that even if you happen to miss a payment, you won’t be charged any kind of penalty. When paying for your credit card, the biggest confusion is that if you pay a particular amount, how much will be the interest levied. Apple Card saves you from all the calculation hassles by doing the task itself. You will get to see a good range of payment options along with the interest cost on different payment amounts. All this happens in real-time. If you use Apple Pay, you might be knowing that it has a Secure Element, which is a special security chip. Your Apple Card number will be stored in the same. Touch ID or Face ID coupled with a one-time unique dynamic security code. “The unique security and privacy architecture created for Apple Card means Apple doesn’t know where a customer shopped, what they bought or how much they paid,” said Apple. Apple is partnering with Goldman Sachs and MasterCard to provide the support of an issuing bank and global payments network. Overall, the Apple Card looks fine. It is particularly fashioned to help consumers live a healthier and a good financial life. 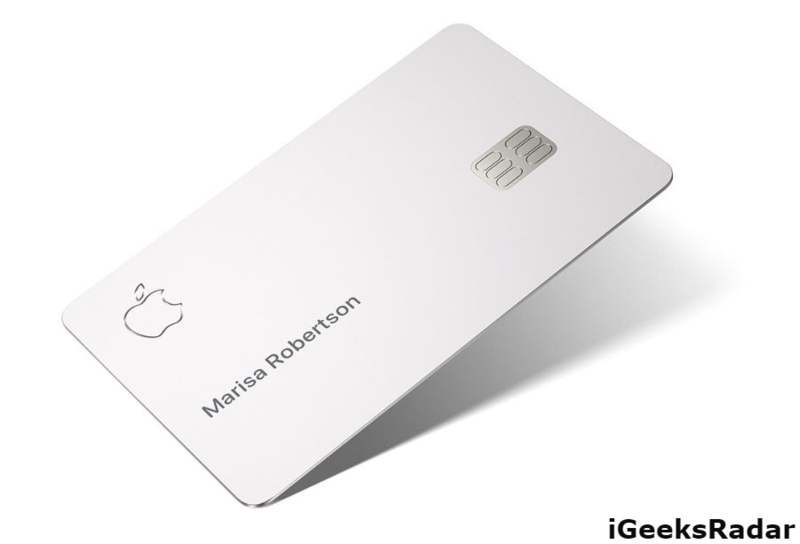 We will get to know more once the Apple Card is launched in the United States of America this summer. Stay tuned with us for more updates on Apple Card, which is all set to bring about a revolution in the financial sector. 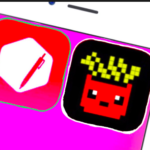 Best iOS Games That Help You Survive the Commute.